When consumers purchase products, they have every right to assume that those products will be reasonably safe when used properly for their intended purposes. This is true of all products, including cars, trucks, motorcycles, and other motor vehicles, as well as the automotive parts that comprise these vehicles. 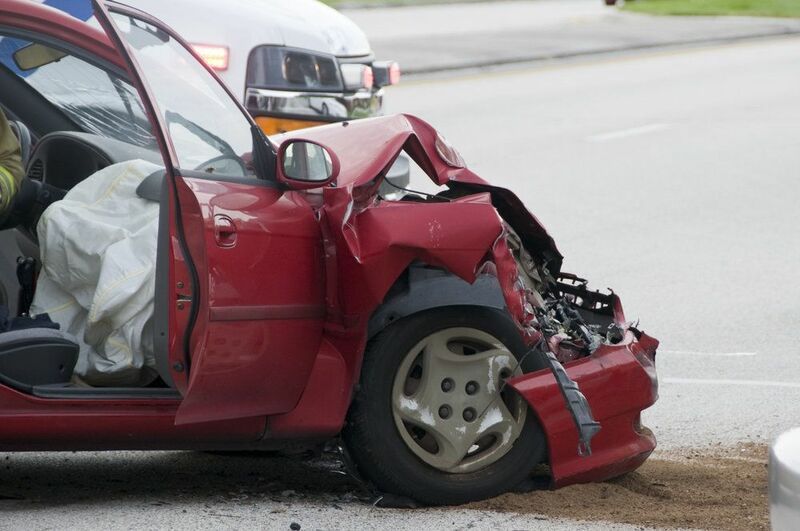 When automotive parts are defective, devastating auto accidents can easily ensue. There are few automotive parts as essential to the safe operation of a vehicle as brakes. When the brakes do not function properly, a vehicle can lose its ability to come to a complete and timely stop, and may lose its ability to come to a stop at all. It may even lose its ability to slow down, making the possibility of a high-speed collision involving serious injuries and even deaths all the more likely. When it comes to handling cases involving auto accidents and defective brakes, Torrance personal injury attorney Edward Deason has the experience, resources, and tenacity to get the job done with exceptional results. He has an excellent history of success in handling product liability cases, including those arising from defective automotive products. And, because his or her negligent acts resulted in the injuries sustained by the plaintiff, the defendant is financially liable for these losses and expenses. However, in defective brakes cases, as in most defective product cases, a legal doctrine called the doctrine of strict liability comes into play. According to this doctrine, the presence of the defect itself is sufficient evidence of negligence. The burden on the personal injury attorney is to identify the nature of the defect and, based on that, to take action against the party or parties responsible for the defect. Design defect: If the brakes contained a design flaw that made them inherently dangerous, then the designers of the brakes would be held accountable for the defect. In cases involving design defects, multiple victims often band together to file a class-action lawsuit, as all products manufactured according to the designers’ specifications will contain the same defect. Manufacturing defect: If the brakes contain a manufacturing flaw, then the party or parties responsible for the fabrication of the brakes would be held accountable for the defect. This defect could involve one set of brakes or all the brakes manufactured as part of a given batch. To arrange for an evaluation of your defective brakes case, please contact the Law Offices of Edward Deason today.